Learn about the unique charm of Oriago with a stay in a holiday home rental. This city has something for everyone. 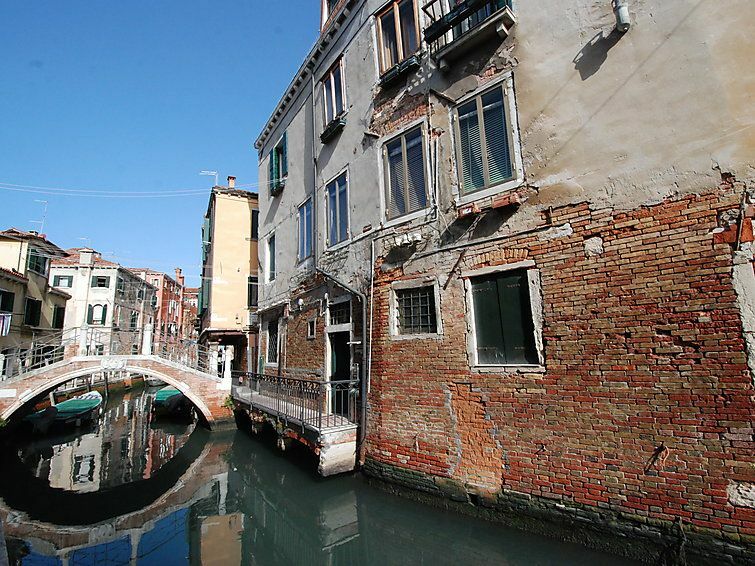 Rialto Bridge and St. Mark's Basilica are just a couple of the must-see attractions in the area. Whether you're planning a family holiday, a trip with friends or a romantic retreat, HomeAway has a great selection of holiday homes. Many rentals come with a full kitchen and separate dining area, perfect if you need a space for entertaining. Fly into Venice (VCE-Marco Polo), the closest airport, located 8.9 mi (14.3 km) from the city centre. If you can't find a flight that works for your travel itinerary, you could also fly into Treviso (TSF), which is 13.9 mi (22.4 km) away. If you're travelling by train, the main station serving the city is Oriago Station. Where to stay near Oriago? Our 2019 accommodation listings offer a large selection of 2,566 holiday rentals near Oriago. From 273 Houses to 10 Bungalows, find unique holiday homes for you to enjoy a memorable stay with your family and friends. The best place to stay near Oriago for a long holiday or a weekend break is on HomeAway. What is the best area to stay when travelling to Oriago? Can I rent Houses in Oriago? Can I find a holiday accommodation with pool in Oriago? Yes, you can select your preferred holiday accommodation with pool among our 59 holiday homes with pool available in Oriago. Please use our search bar to access the selection of holiday rentals available.